See this comparison of WebTitan Cloud vs DNSFilter. WebTitan Cloud rates 4.5/5 stars. 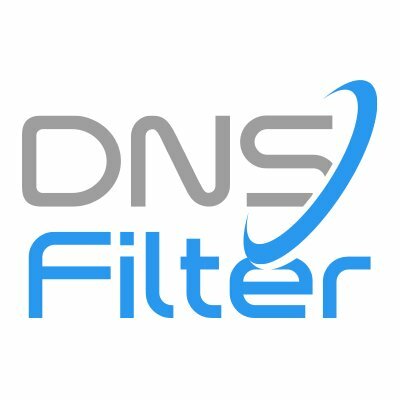 DNSFilter rates 4.3/5 stars. Cloud based online content filtering and threat protection. Ideal for MSPs. Organizations looking for easy to use web filtering with strong threat protection and security policies. Organizations looking for a more basic, low cost web filtering platform. WebTitan Cloud is a DNS based web filtering service for business that is hosted in the cloud, meaning it can be deployed quickly and easily. It protects end users from viruses and malware online and stops them from accessing webpages that go against company policies. The service also offers reporting and auditing of people’s web activity, to help identify security risks. Titan HQ is a 25-year old cyber security service offering web filtering, email filtering and email archiving services. WebTitan Cloud offers robust threat protection and strong protection features. It’s core focus is on web filtering. It filters over 500 million URLs, and offers a comprehensive policy engine. WebTitan offer three great admin policies. Firstly, admins get 53 categories to set filtering rules. Secondly, they can also create their own filtering categories. Thirdly, they can use cloud keys. This is a popular service among customers for how easy it is to use and how effective the web filtering is. This service is also very well priced. 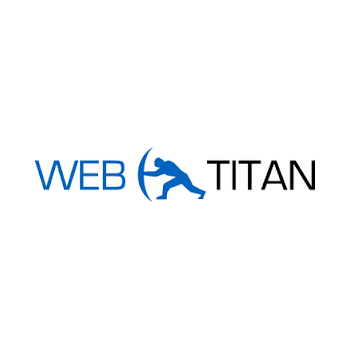 It’s ease of use and installation makes WebTitan a popular choice for MSPs.